PLS is a mirror inspired by the literary work of Kandinsky, titled “Point and Line to Plane”. 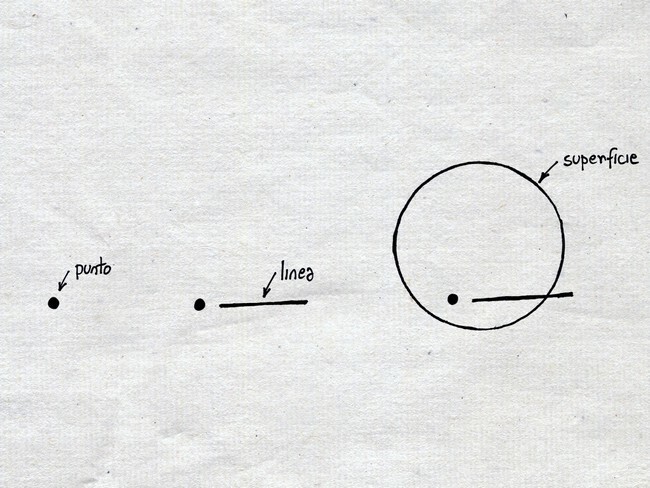 The “point” is the hook of wood, the “line” is the shelf and the “plane” is the mirror. 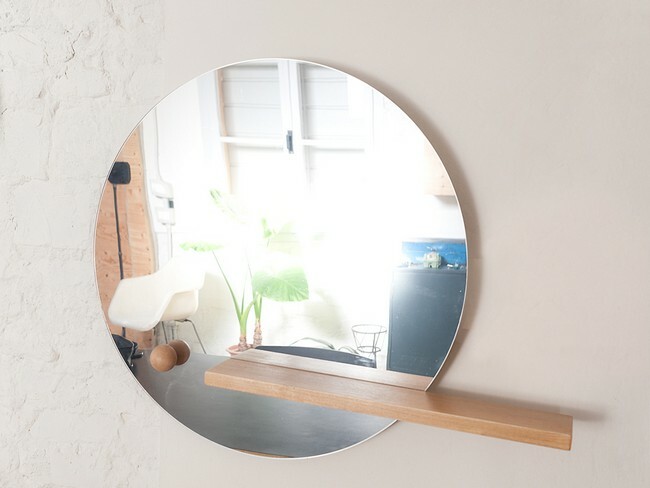 The intention of the PLS mirror is to be minimal in the form and functional with its elements: a hook for the towel or napkin and a shelf for soap or other accessory for the personal beauty.